Avid skiers love the feeling of the snow under their skis and the wind rushing past their faces as they glide down a mountain. Many enjoy the chance to be alone in the outdoors as their bodies respond to the elements of nature. 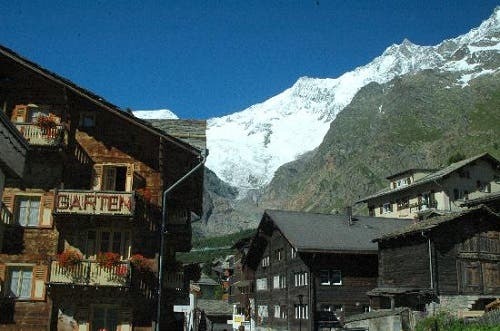 Despite this communion with nature, ski resorts are not always kind to the environment; they consume a lot of energy when running mountain chairlifts and using machines to make additional snow. 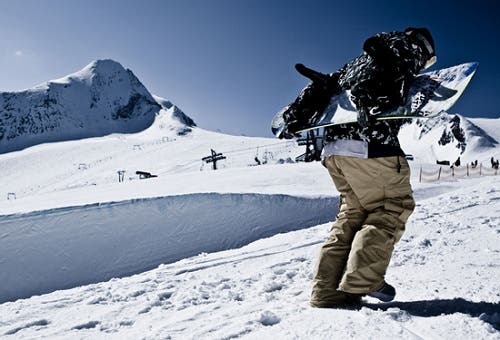 In the past few years, however, ski resorts have begun to be more environmentally friendly, trying to protect the environment in various ways. You can have a great family time with group ski bookings so thats always worth a thought. Featuring a solar array that creates enough electricity for 20 homes, this resort is dedicated to reducing its carbon emissions through this innovation and a small hydroelectric plant that assists the resort in its efforts to lessen its gas pollution. Although it has not renovated its existing buildings with sustainable materials, the resort is committed to using green building products on any new buildings constructed. 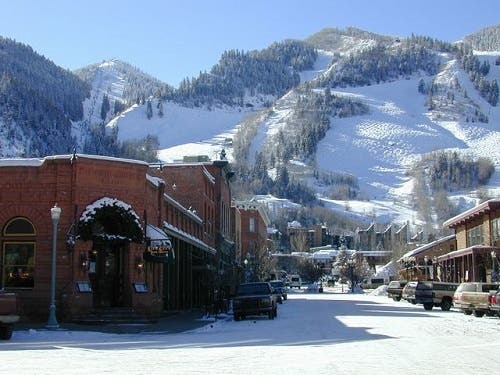 Get last minute ski deals to Aspen and have a fantastic ski holiday keeping green.